The best botanical gardens in the U.S.
No matter the time of year, bask in beautiful greenery at some of America’s best botanical gardens. The city of Albuquerque has transformed 1.5 miles of walkways and 36 acres along the Rio Grande River into ABQ BioPark Botanic Garden. Themed gardens showcase desert plants of the southwest, flora of the Mediterranean, medicinal plants and more. But the “BioPark” isn’t just focused on plants. 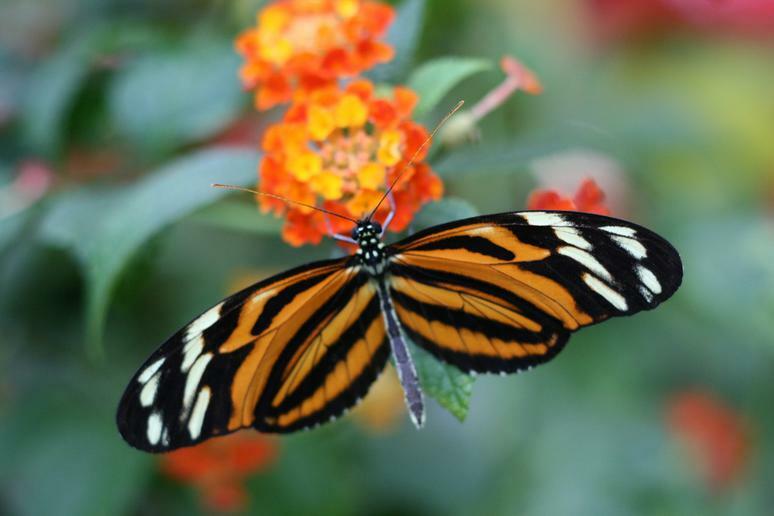 Along with a butterfly pavillion, the garden is home to the country’s first dragonfly sanctuary pond as well as a building housing insects such as Malaysian walking sticks, tarantulas, giant katydids and African scorpions. 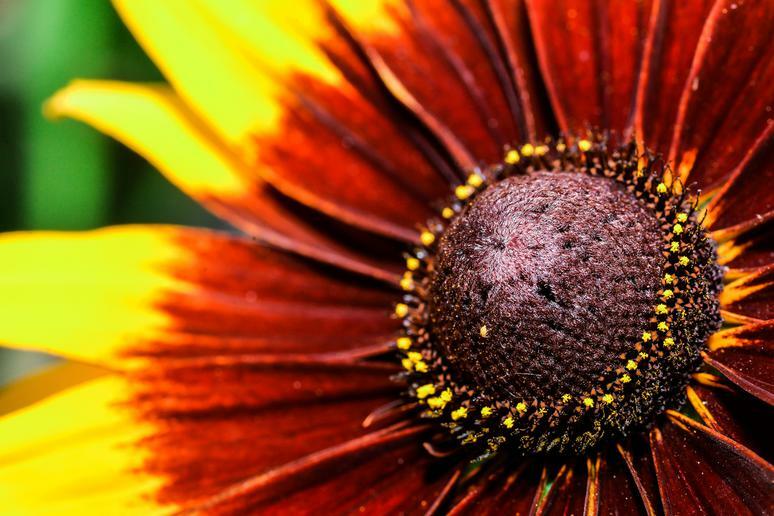 Located within Atlanta’s Piedmont Park, the Atlanta Botanical Garden has a few features that make it extraordinary. The garden’s orchid center houses the largest collection of species orchids on permanent display in the U.S. Marvel at the unique 25-foot Earth Goddess sculpture made of flowers and soil, and take in one of the country’s few remaining urban forests from the 40-foot-high Canopy Walk, the only pathway of its kind in the country. Plants of the Pacific Northwest are celebrated just outside Seattle at Bellevue Botanical Garden. The 53-acre area has a half-mile loop trail and gardens dedicated to rhododendrons, dahlias and more as well as a 150-foot suspension bridge over a ravine for a bird’s eye view of the area’s native plants and wildlife. Founded by one of the oldest horticultural societies in the U.S., Tower Hill Botanic Garden provides year-round greenery to New England on 132 acres. 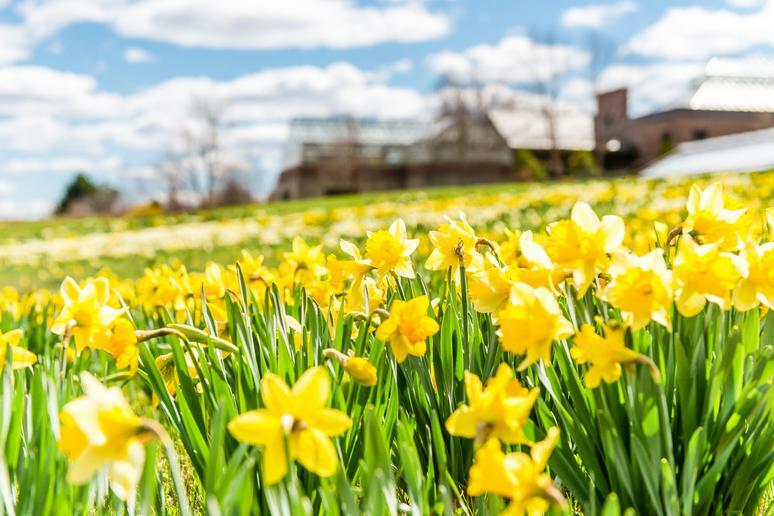 In the spring, marvel at a field of more than 25,000 blooming daffodils. Ward off the winter blues by strolling through greenhouses full of fragrant orange and lemon trees. Located on 52 acres in Prospect Park, the Brooklyn Botanic Garden provides the borough with a plant haven in the city. 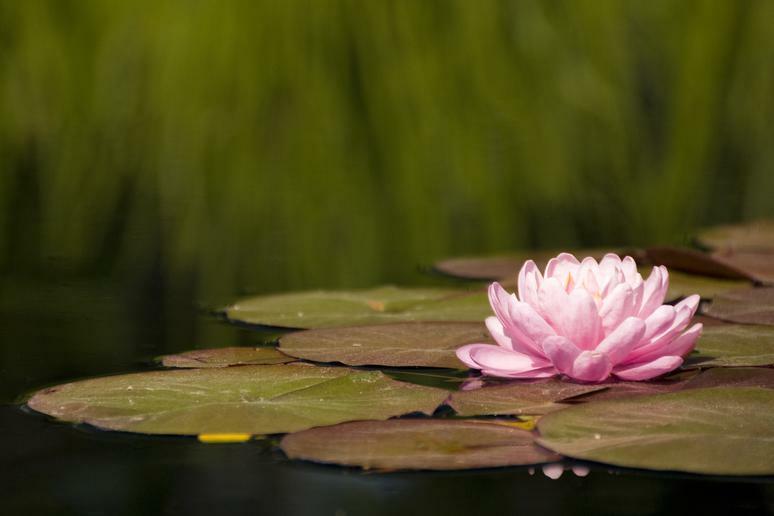 The gardens within the garden include a glass aquatic plant house, a Shakespeare Garden comprised of plants mentioned in the Bard’s plays, a Japanese garden and more than 200 cherry trees. Each spring, when the cherry trees bloom, the garden hosts a festival that culminates in a weekend celebration of Japanese culture called Sakura Matsuri. 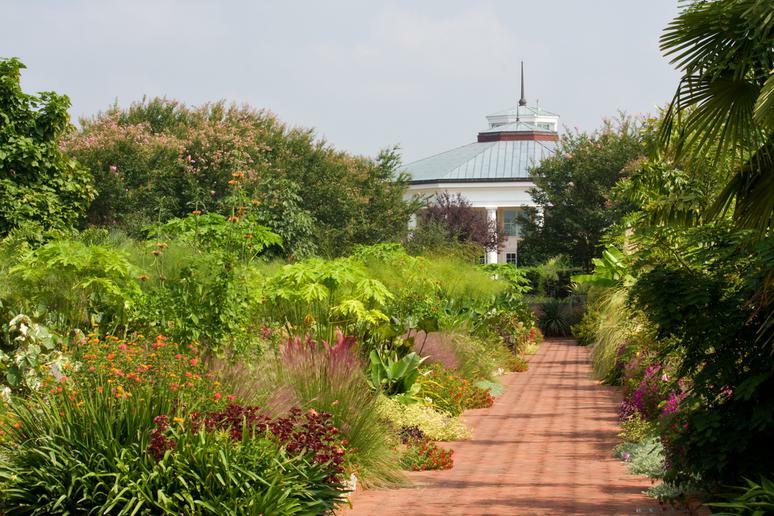 One of the newest gardens on this list is Daniel Stowe Botanical Garden in North Carolina along Lake Wylie. Opened in 1999, this garden includes a five-story Orchid Conservatory, an azalea garden with 500 plants, a canal garden the length of a football field and a crape myrtle grove. Part of the Department of Horticultural Science at the University of Minnesota, the Minnesota Landscape Arboretum is open to the public. In the winter, snowshoe or cross country ski across the more than 1,000-acre area to see the more than 5,000 plants covered with snow. Aside from trees, the arboretum also has flower gardens, a conservatory and a Japanese garden. 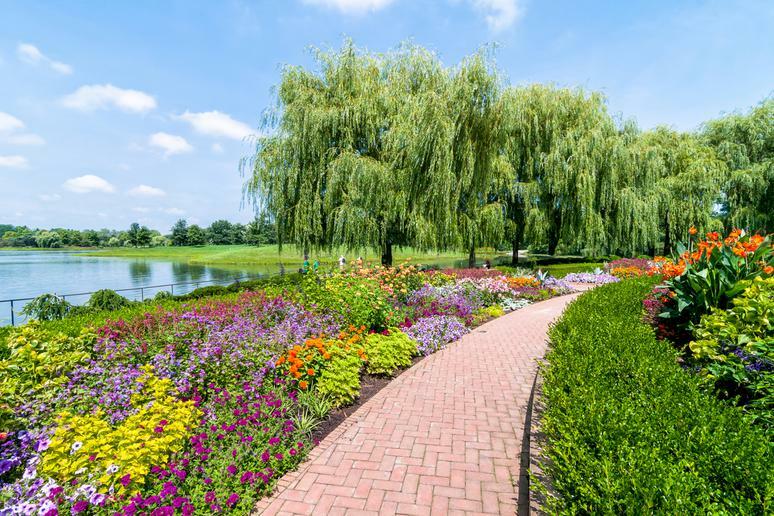 Located just outside the city within a forest preserve, the Chicago Botanic Garden attracts more than 1 million visitors a year and boasts the largest membership of any public garden in the country. Its membership matches its size — the gardens span 385 acres and display more than 2 million living plants. 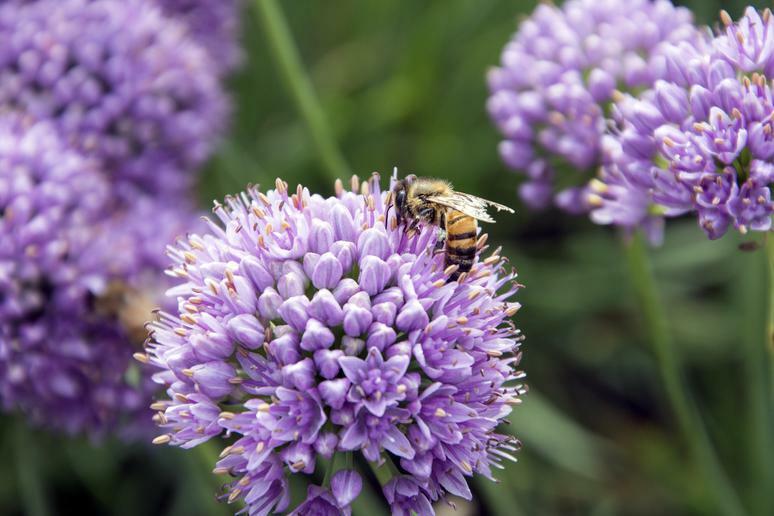 The garden also conserves rare plant species by collecting and preserving thousands of seeds. 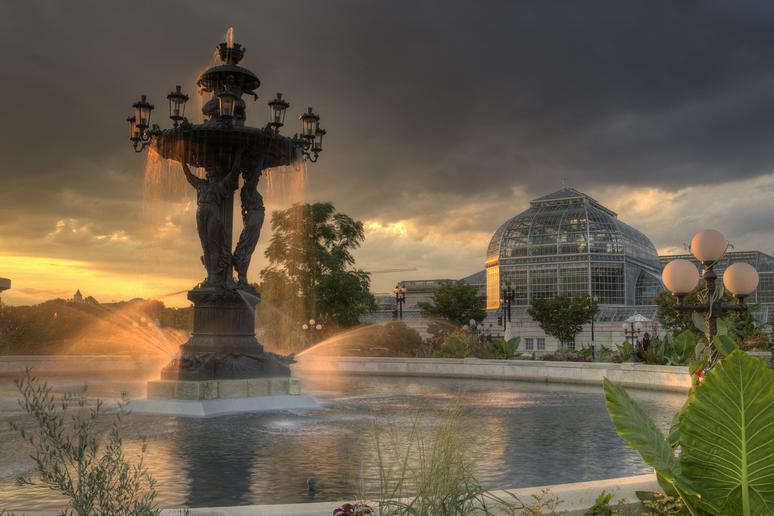 Opened in 1895, the Franklin Park Conservatory and Botanical Gardens is comprised of 90 acres of gardens surrounding the conservatory. The conservatory houses more than 400 species and recreates different biomes, including a tropical rainforest, the Himalayan Mountains and a Pacific island. The Palm House is the oldest portion of the conservatory and highlights 43 species of palms from around the world, some of which are endangered. 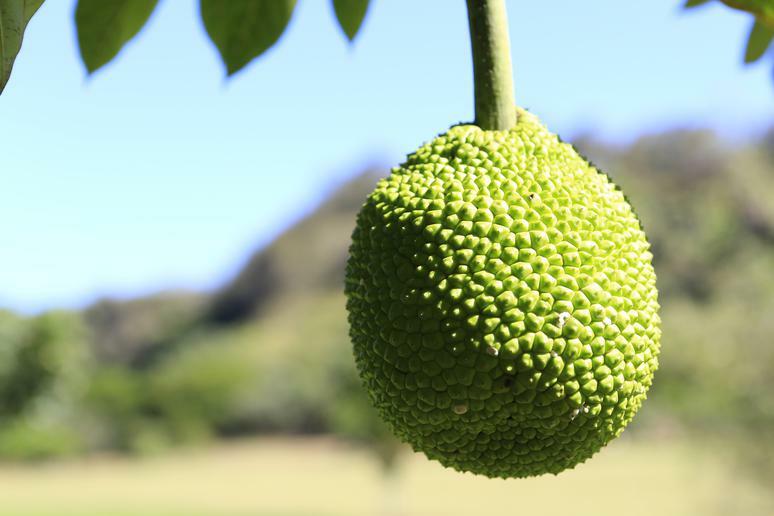 The Fairchild Tropical Botanic Garden outside Miami takes advantage of the Florida heat to grow all kind of tropical plants, including rare and exotic fruits such as mangosteen, durian and vanilla. Stroll under the 700-foot-long Vine Pergola, be transported to Africa with the Spiny Forest of Madagascar exhibit or hop on a tram for a guided tour of the 83-acre gardens. 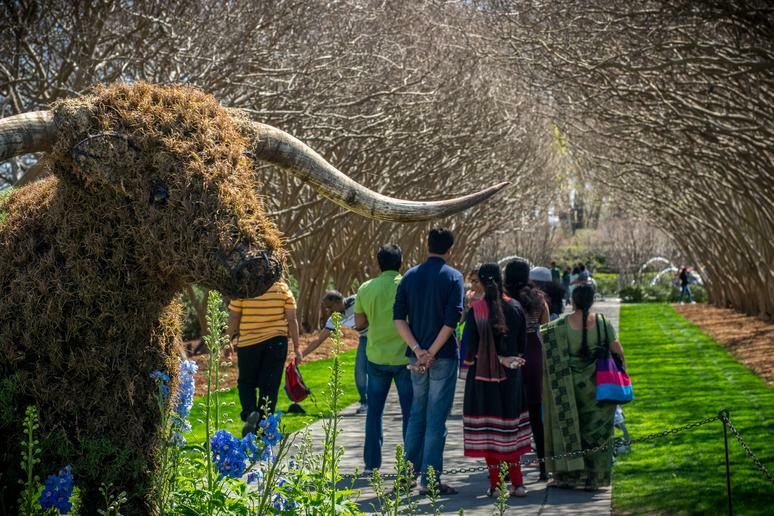 They say everything’s bigger in Texas, and the Dallas Arboretum and Botanical Garden is no exception. The series of gardens, walkways and fountains sits on 66 acres in the city. In the springtime, the gardens come alive with 500,000 blooming bulbs, and in the fall, 90,000 pumpkins, gourds and squash are arranged to form a Pumpkin Village surrounding the Pecan Grove. The Denver Botanic Gardens are a must-see because of their sheer size and scope. They’re actually spread across three locations, with the main one located on 23 acres in central Denver. This location features North America's largest collection of cold temperate climate plants from around the world as well as a green rooftop, 15,000 species of plants and 41 separate gardens. 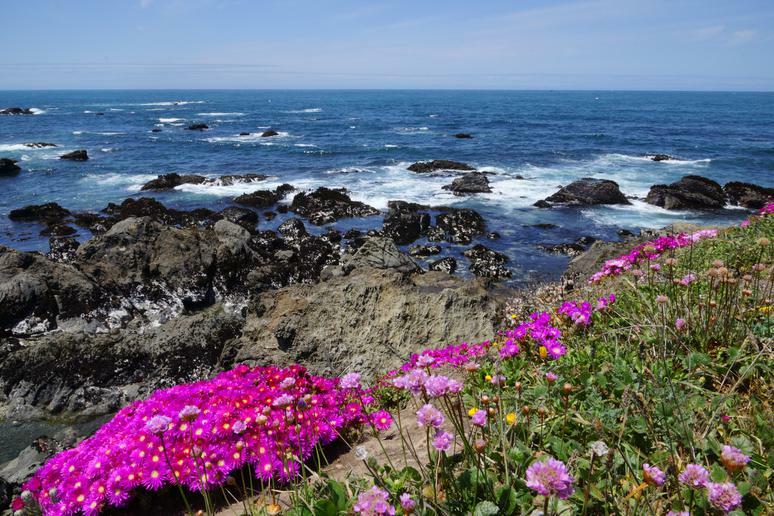 The Mendocino Coast Botanical Gardens have the unique distinction of being located directly along the coastline of the Pacific Ocean. A half-mile trail winds through the 47 acres. Depending on the season, you’ll pass by rhododendrons and roses, vegetables and herbs, succulents, a coastal pine forest and more than 150 kinds of wild mushrooms. 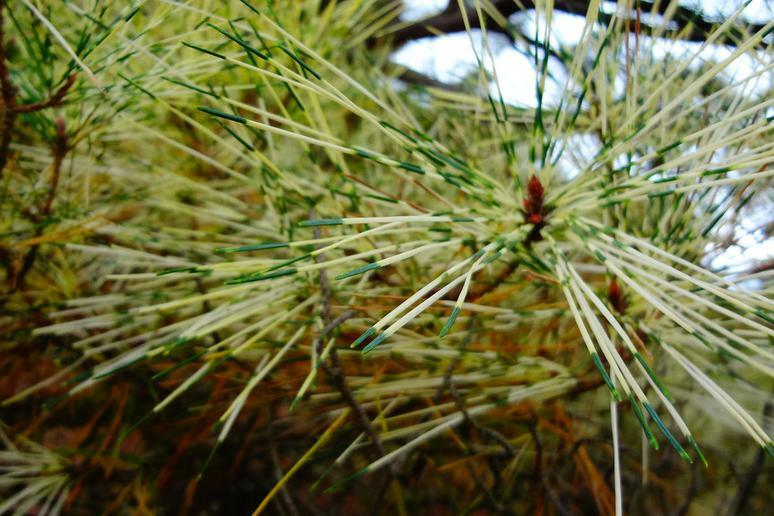 The mild climate also suits unusual plants from all over the world, such as Faber's fir from China or Honeywort from the Mediterranean. Kanapaha Botanical Gardens, whose name derives from the Timucua Indian words for “palmetto leaf” and “house,” sprawls across 62 acres with plenty of walkways, benches, gazebos and areas to soak in the beautiful flora. Picnic baskets and dogs are also welcome. 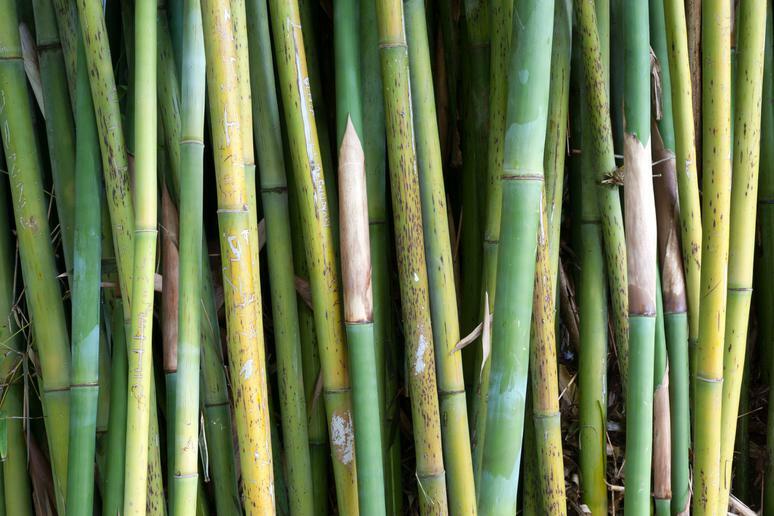 Highlights of the gardens’ collection are a hummingbird garden, a labyrinth, the largest public bamboo garden in Florida and the largest herb garden in the Southeast. 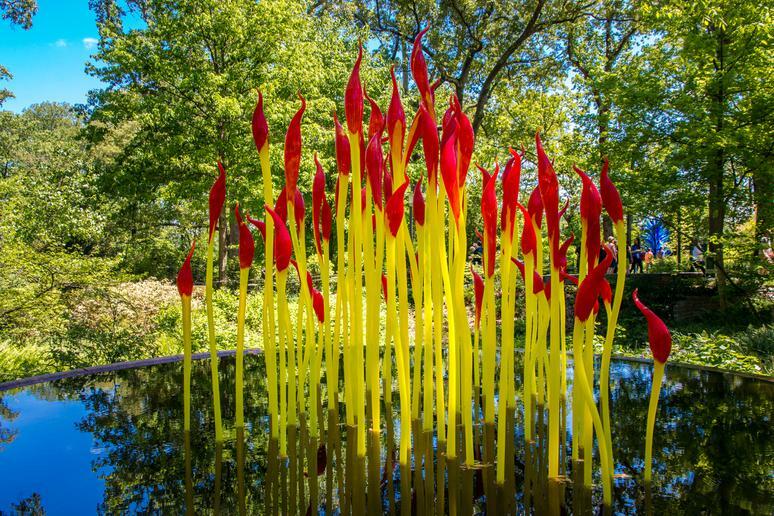 Part botanical garden and part sculpture park, the Frederik Meijer Gardens & Sculpture Park will delight art and plant lovers alike with manmade and Mother Nature-made masterpieces. Make sure and visit the tropical conservatory to see a wall made of 3,500 orchids. Sculptures and flowers work in harmony in the Victorian gardens, which feature bronze pieces by Degas and Rodin. And the centerpiece of the Japanese garden is the “Iron Tree” sculpture by Ai Weiwei. The National Tropical Botanical Garden actually operates a network of locations throughout Hawaii and Florida, with the headquarters and three of its gardens located on the Hawaiian island of Kauai: McBryde Garden, Allerton Garden and Limahuli Garden and Preserve. The latter area is sometimes referred to as Bali Ha'i because the movie “South Pacific” was filmed there. It’s also home to taro terraces that date back to when ancient Polynesians settled the island. 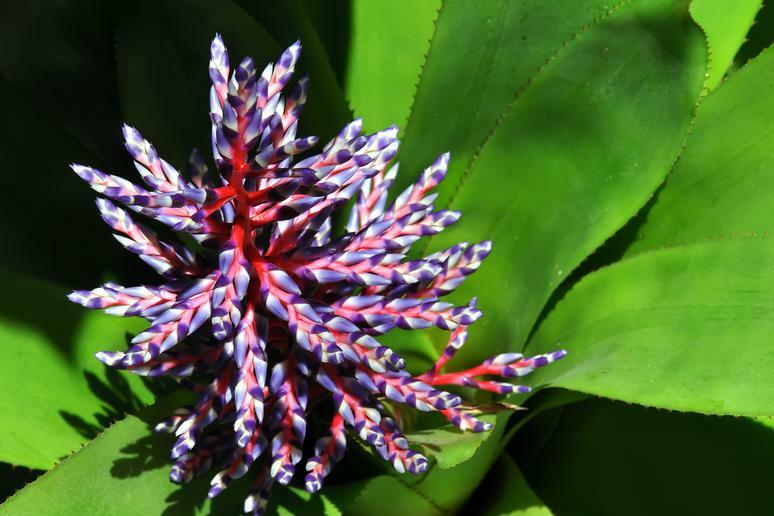 The McBryde Garden displays the largest collection of native Hawaiian flora in the world. 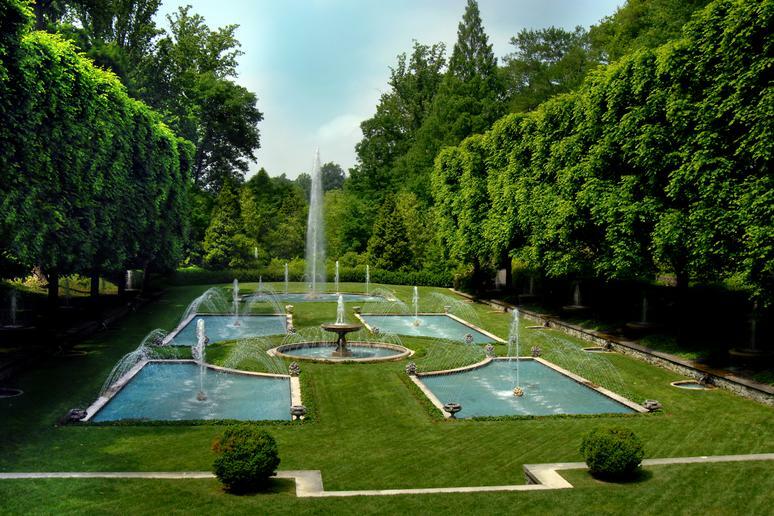 Longwood Gardens, an hour outside of Philadelphia, is one of the nation’s most famous botanical gardens. A combination of 1,000 acres of outdoor gardens and five acres of heated greenhouses, Longwood features much more than thousands of plants to make your visit extraordinary. Daily recitals on the gardens’ antique pipe organ provide the soundtrack to your visit, while the Main Fountain Garden’s fountain has over 1,000 jets that coordinate to put on a water show set to music multiple times a day. 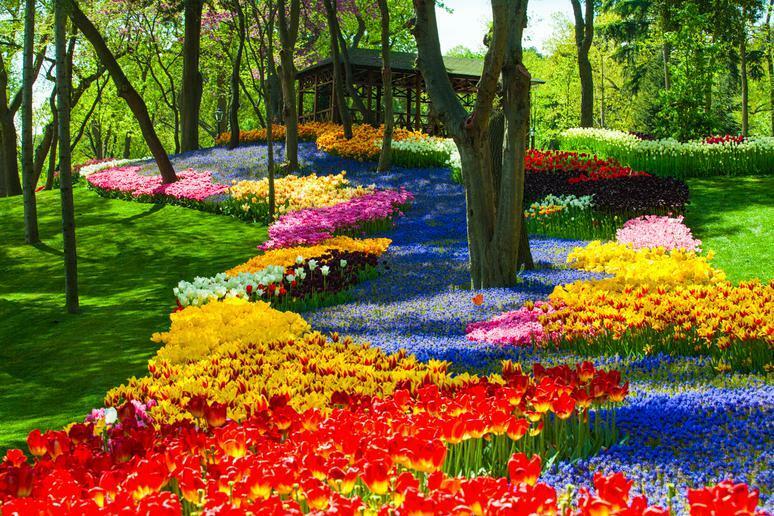 Bluff City could also be called Bloom City thanks to the Memphis Botanic Garden. The 96-acre area features 31 specialty gardens, including a Japanese garden, an herb garden and a beloved interactive children’s garden called My Big Backyard. The park is packed with whimsical touches, such as “flower beds” literally made of old bed frames. 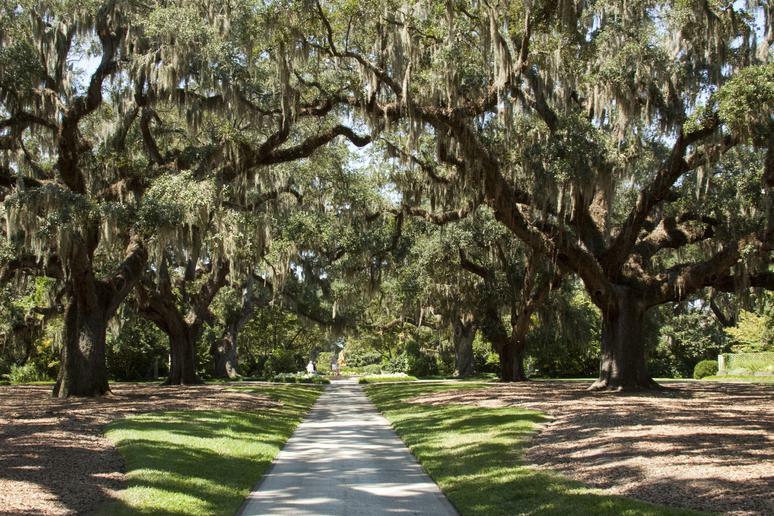 Built on four former rice plantations, Brookgreen Gardens was originally conceived as the country’s first public sculpture garden. 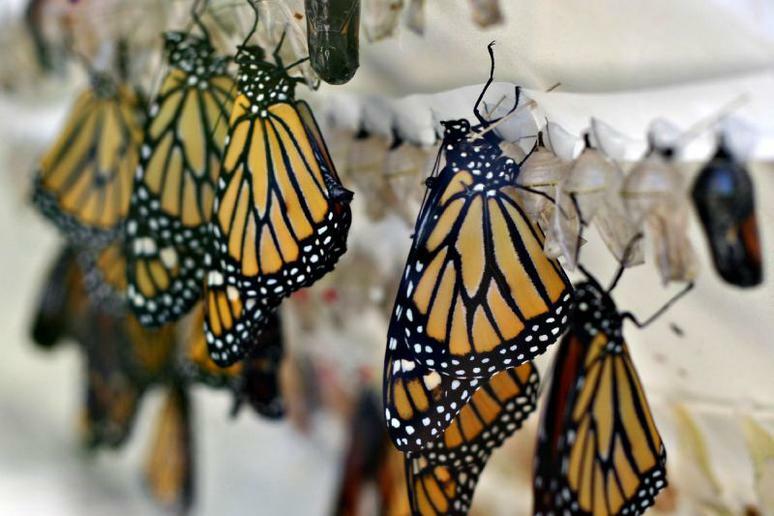 Now, it is also home to a wildlife reserve, a restored rice field, programs on Gullah culture, and botanical gardens that show off local plant species, including 250-year-old oak trees. 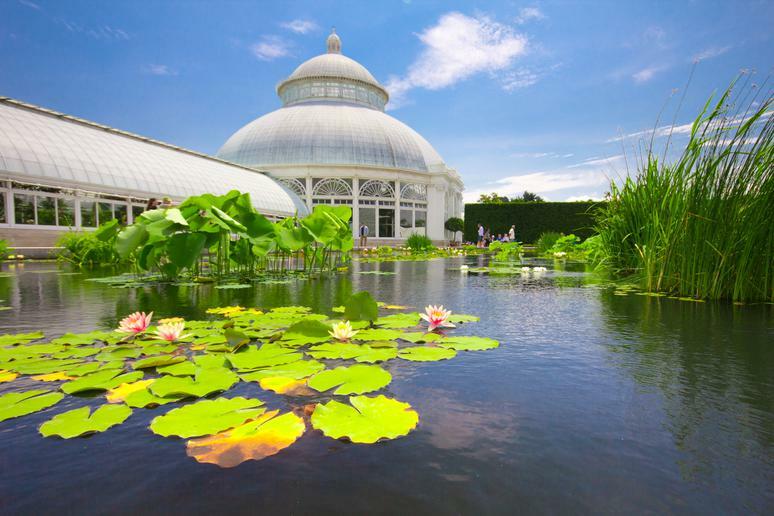 Not to be confused with the Brooklyn Botanical Garden, the New York Botanical Garden is located in a different borough. 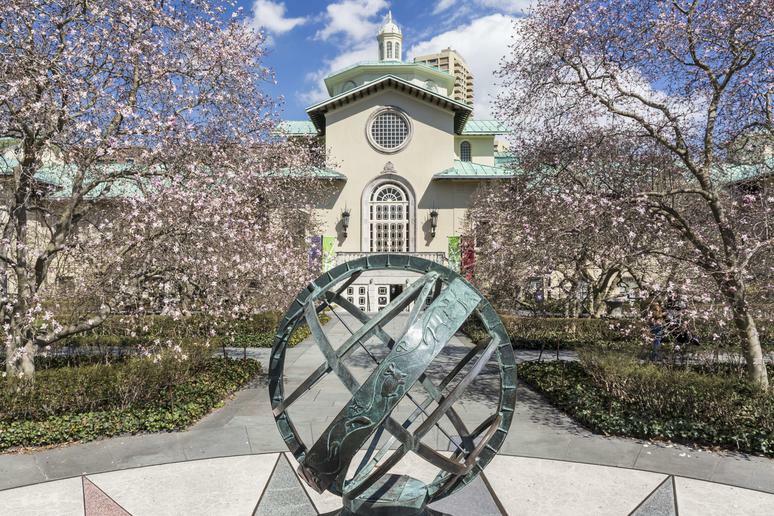 Spread across 250 acres in the Bronx, the NYBG has more than 1 million plants in its 50 indoor gardens as well as 50 acres of native New York forest to explore. This National Historic Landmark also operates one of the world’s largest plant research and conservation programs. 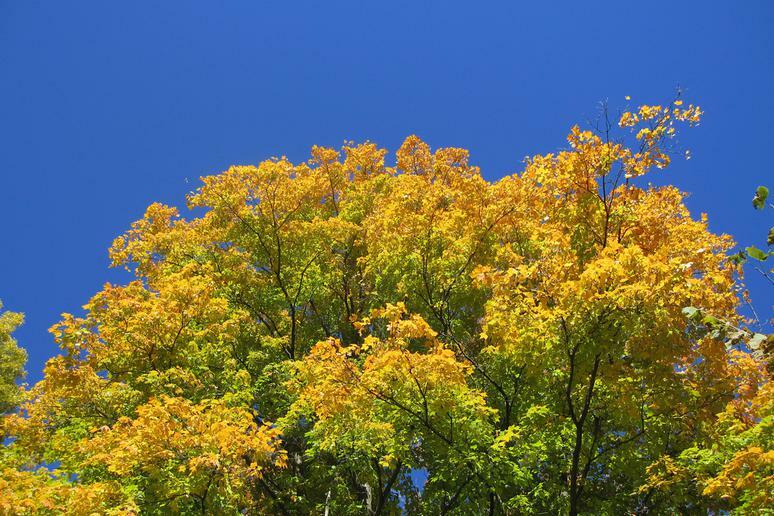 While not quite a botanical garden, the Dawes Arboretum outside Columbus, Ohio, is the perfect place to experience the beauty and diversity of trees. Climb the park’s outlook tower to take in thousands of acres of trees, including a bonsai garden with a 100-year-old specimen, a cypress swamp and examples of woodlands and wetlands ecosystems. In 2016, the arboretum was named to the National Register of Historic Places. Just because it’s one of the hottest cities in the country doesn’t mean Phoenix doesn’t have beautiful and fascinating plant life. 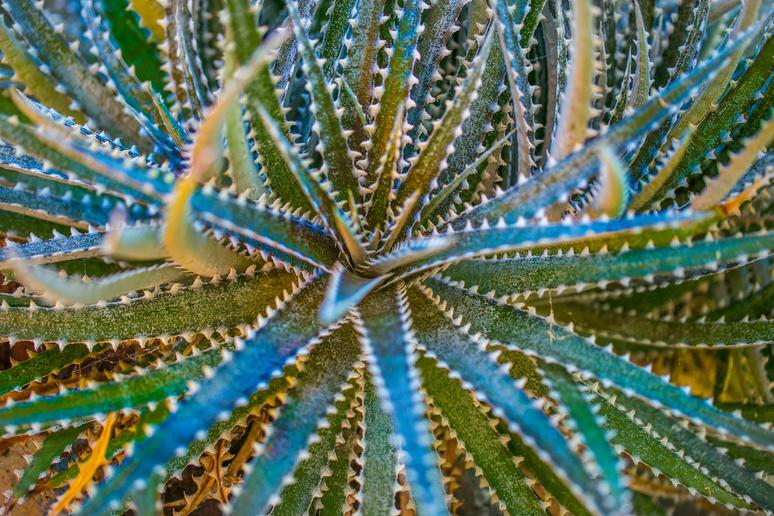 On display at the Desert Botanical Garden are more than 50,000 desert plants, including native and endangered varieties of agave, towering cacti, desert wildflowers and more. 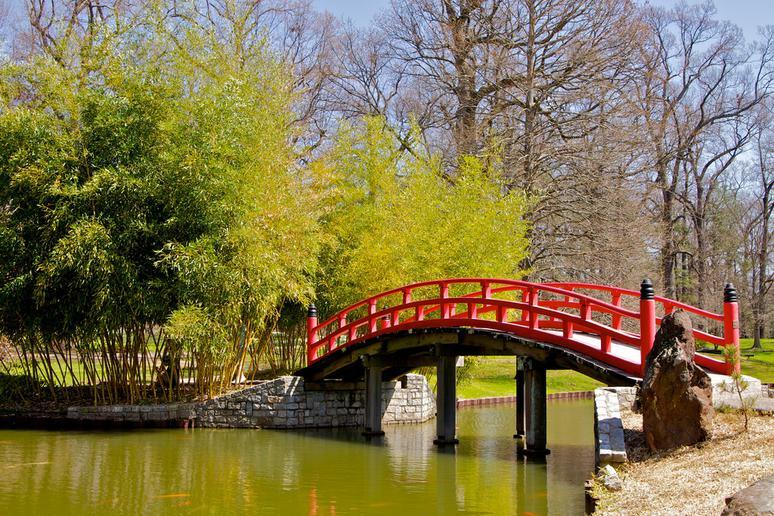 After Portland became the sister city of Sapporo, Japan, in 1959, the city decided to celebrate that connection by commissioning a Japanese Garden. Designed by Japanese landscape architect Takuma Tono, the garden features many elements made in Japan and shipped to Oregon, including a 100-year-old temple gate. It is considered one of the most authentic Japanese gardens outside of Japan. 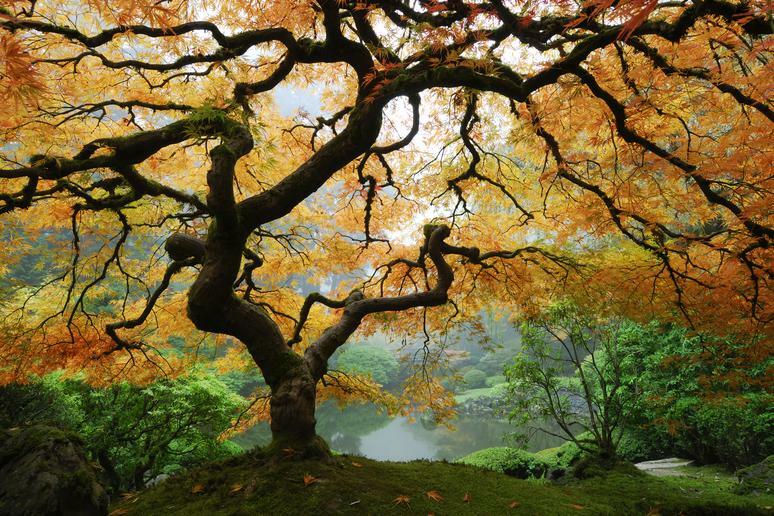 After visiting the Japanese Garden, Portland still has more beautiful greenery to behold. 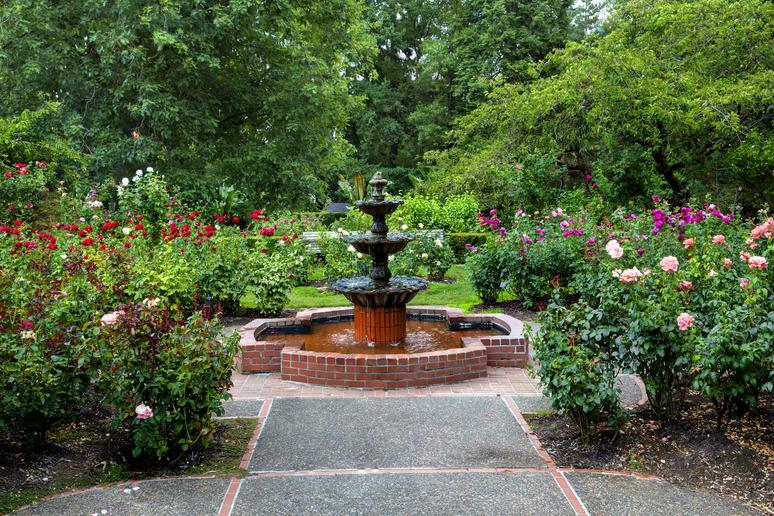 One of the city’s nicknames is the City of Roses, so make sure and visit the free International Rose Test Garden if you’re in town between April and October to see more than 10,000 bushes and 650 different species in bloom. The test garden began as a safe haven for varieties across Europe during World War I, and now breeders and distributors from around the world send their plants to the garden. 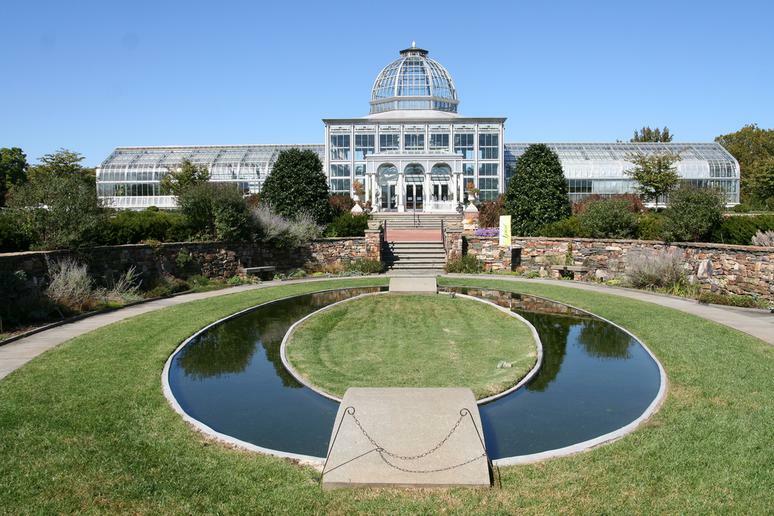 The Lewis Ginter Botanical Garden in Richmond is beautiful year-round thanks to its 12 themed gardens on 50 acres. After strolling among the cherry blossoms or the rose garden, visitors can dine in the Tea House overlooking the Asian Valley full of irises and Japanese maples. 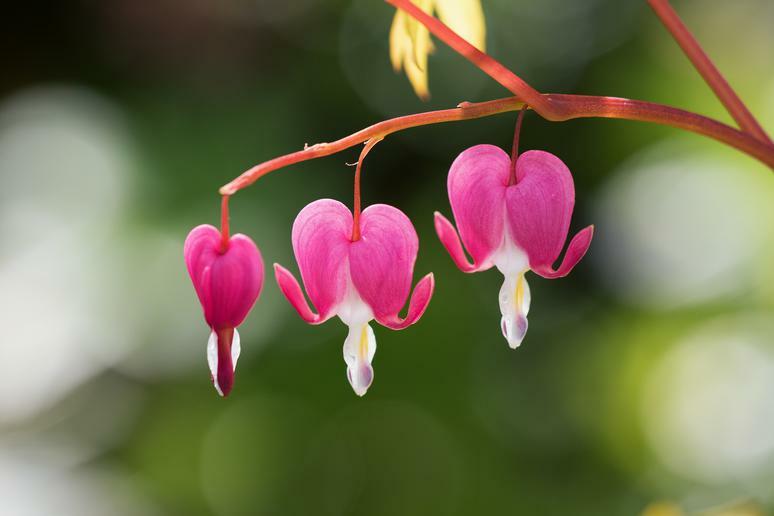 Twice a year, the garden hosts a plant sale with more than 40 vendors offering local and exotic rare plants, so you can recreate your favorite displays at home. 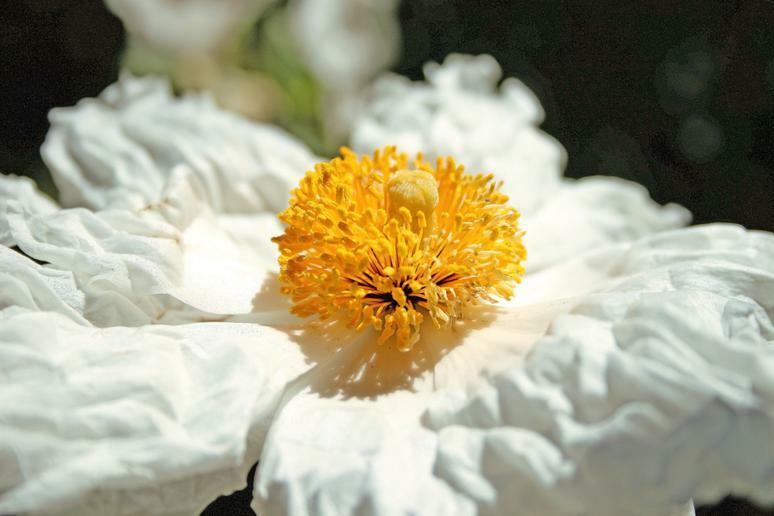 For more than 75 years, the San Francisco Botanical Garden has celebrated the flora native to California as well as from around the world. The garden is home to a Redwood Grove as well as a famous collection of more than 100 rare and historic magnolia trees that bloom in the winter. The Bay Area’s climate allows the gardens to grow plants from the tropical cloud forests of Central and South America and Southeast Asia. In 1946, Polish opera singer Madame Ganna Walska decided to transform her 37-acre California estate into Lotusland. She spent the next 43 years growing and designing unexpected, theatrical and whimsical gardens. After her death, the gardens became a nonprofit and opened to the public. 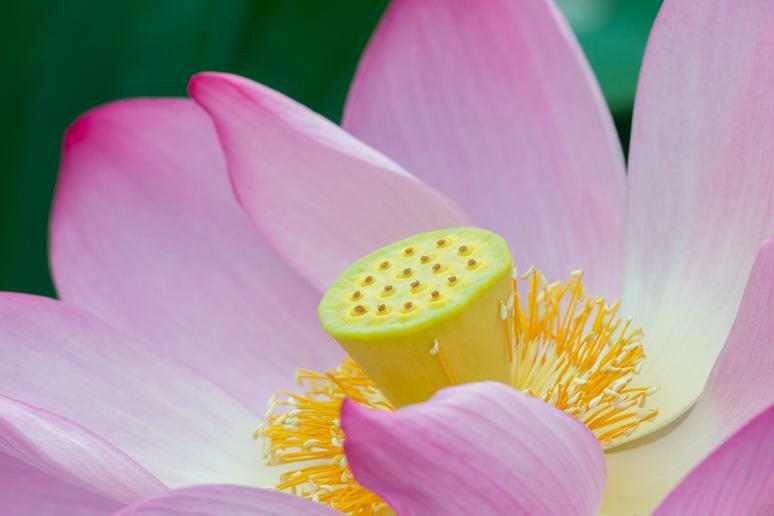 Aside from the water garden, which features multiple types of lotus, the gardens display more than 3,000 plants and 300 different species. Travel through time and around the world at the Missouri Botanical Garden. 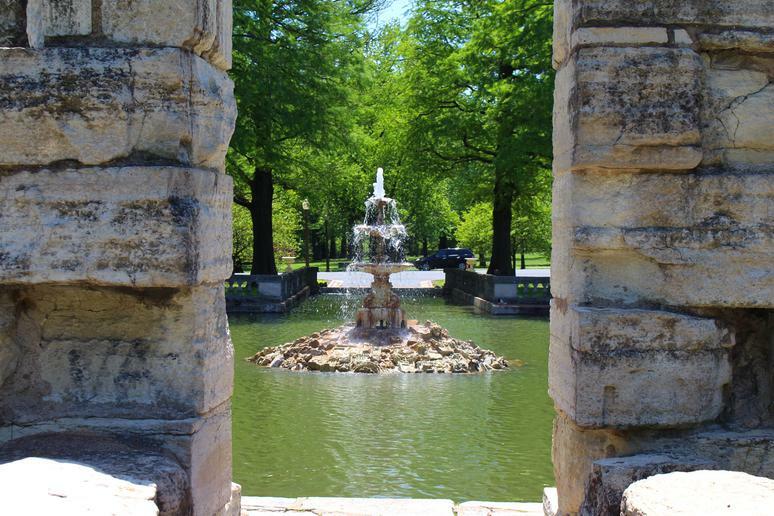 Visitors can wander the Victorian-style gardens around the 19th-century Tower Grove House, or relax in an authentic 14-acre Japanese garden. The garden is also home to a collection of more than 6 million preserved plants used for research, which is second in size to only the New York Botanical Gardens in North America. The United States Botanic Gardens in Washington is one of the oldest in the country. It was established by Congress in 1820 and chronicles the diversity and value of plant life. The garden maintains more than 60,000 specimens, including endangered species. The garden’s production facilities are also used to grow seasonal and special plants for the Capitol grounds, the Supreme Court and the Library of Congress.